Hispanic Canadian Arts and Cultural Association, presents a celebration of the diversity and vibrancy of the cultures in the 41 Pan American countries through the lens of photography. Amateur photographers were invited to submit images representative of the daily life, landscape or sport of these diverse nations, and a single selection from each country was chosen for exhibition. 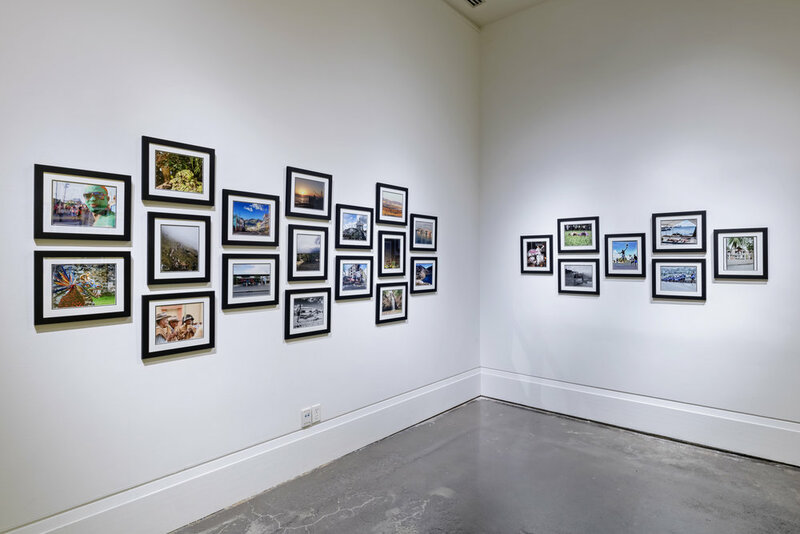 The photographs are also being exhibited at three other locations in the Greater Toronto Area, and in an online gallery. Pan American Photo Exhibition, Resource Centre, Art Gallery of Mississauga. Photo by Toni Hafkenscheid.